Part of my quest to buy “Made in the USA” is the quality that usually accompanies that ethos. 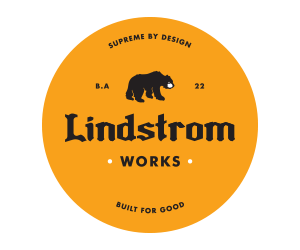 With quality, one hopes, comes long lasting goods that should result in less waste, less money spent in the long run, and more time to bond with the things you buy. 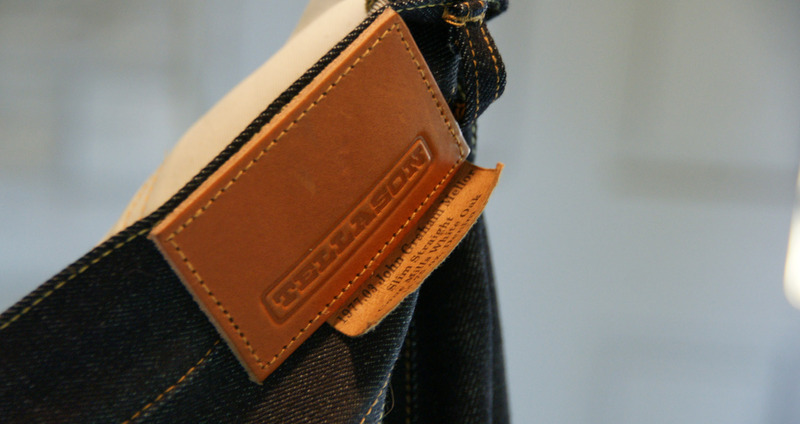 I recently invested in a few pairs of Tellason denim jeans to restock the denim selection in my closet after one pair after another waived the white flag. 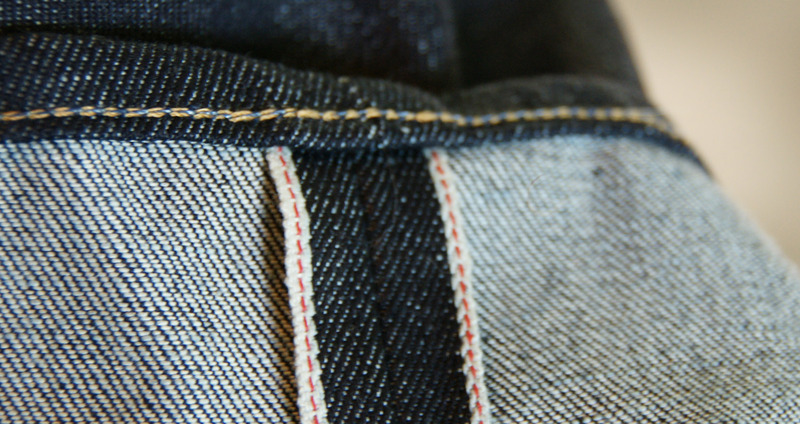 It’s been a long time since I bought raw denim, let alone raw selvedge denim. I’ve always loved what Tellason has stood for ever since we interviewed Tony Patella (who founded Tellason with partner Pete Searson) back in 2012. 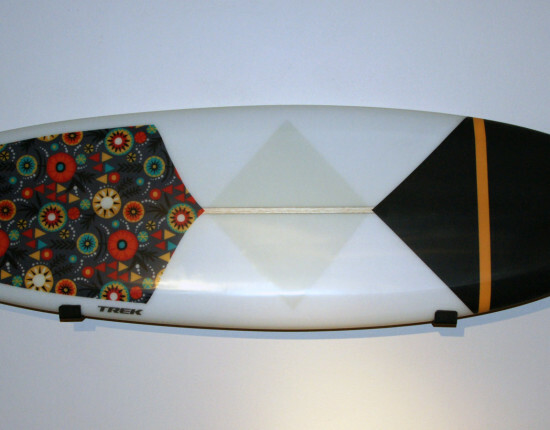 Take a look at that interview to get a little more of Tellason’s story. 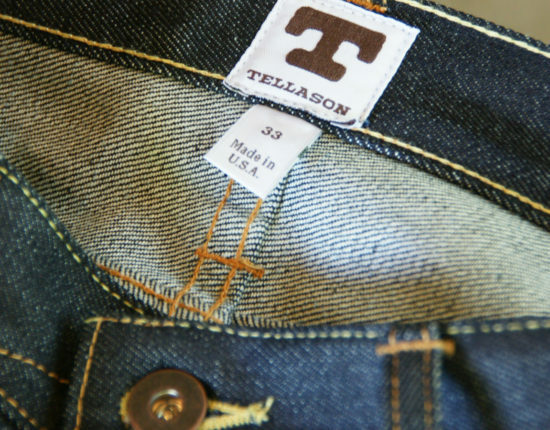 I knew that when the time came to get back into the raw selvedge denim game I’d be handing my money over to Tellason. Speaking of money, this is a good example of the cost of made in America vs imports. Tellason’s are not inexpensive (with exception to their “bargain” Stock line, but I touch on that later), however they are not anymore expensive than many import companies who charge the same premium. 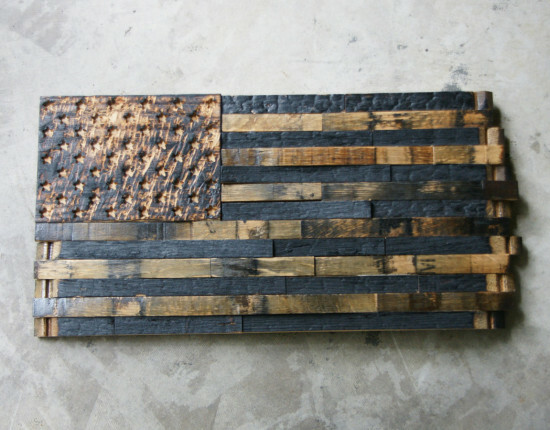 The difference, besides being made in the USA, is that they are sourcing premium American made materials and parts to manufacture their goods. Those components are not inexpensive and neither is the time and effort that goes into sourcing those goods. 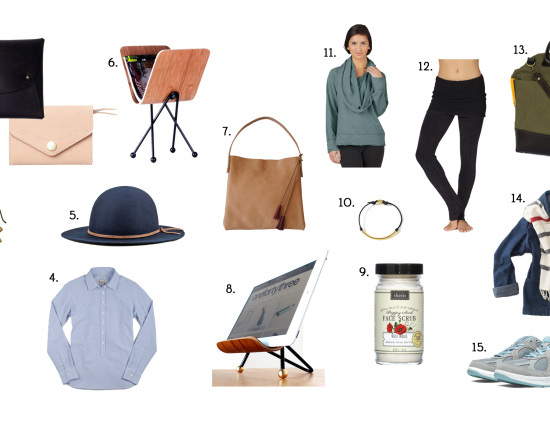 I use the word “invest” because that’s what I am doing when I buy American Made goods. 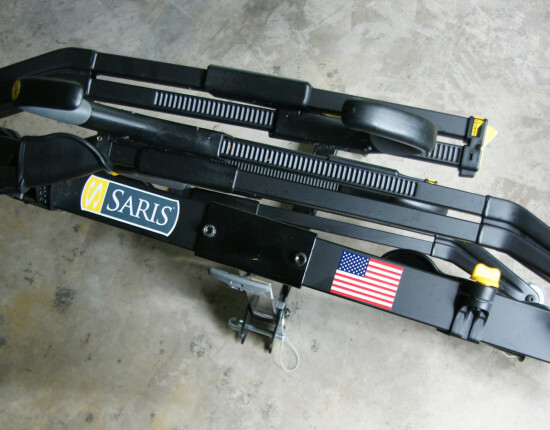 I am investing in an American company, I am investing in a quality product, I understand it is more money up front sometimes for something that will last longer in the end. I don’t have a lot of money. I understand how quickly the cost of these goods can add up. But just like investing money in the stock market, or a 401k, I have decided to not spend money on other “things” and junk, so that I can afford to spend a little extra every few years on quality goods that I believe in. 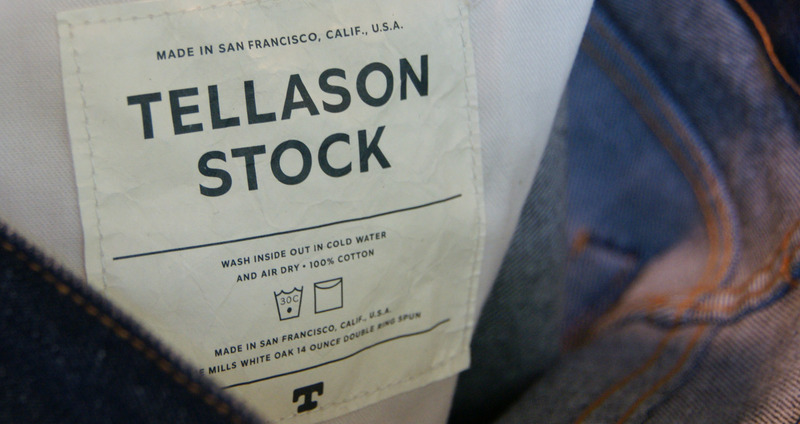 Here’s the gist: Tellason is based out of, and manufactures their apparel in, San Francisco, California (the birthplace of denim). 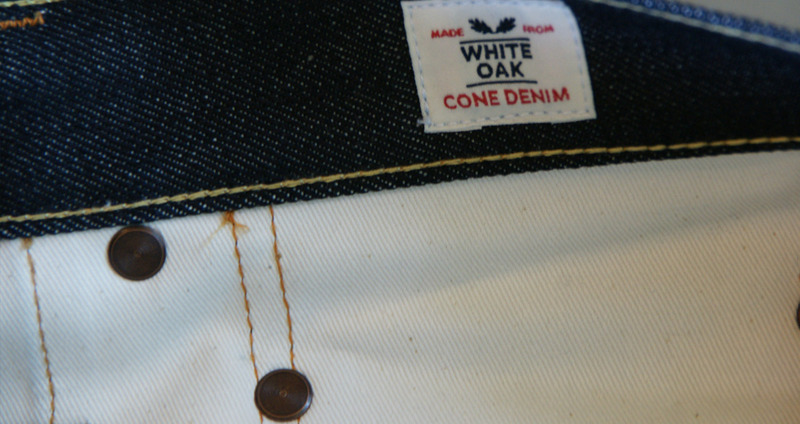 They source their denim from the (soon-to-be closed) historic White Oak plant of Cone Denim, in North Carolina, while working with Tanner Goods out of Portland Oregon to craft their leather patches. 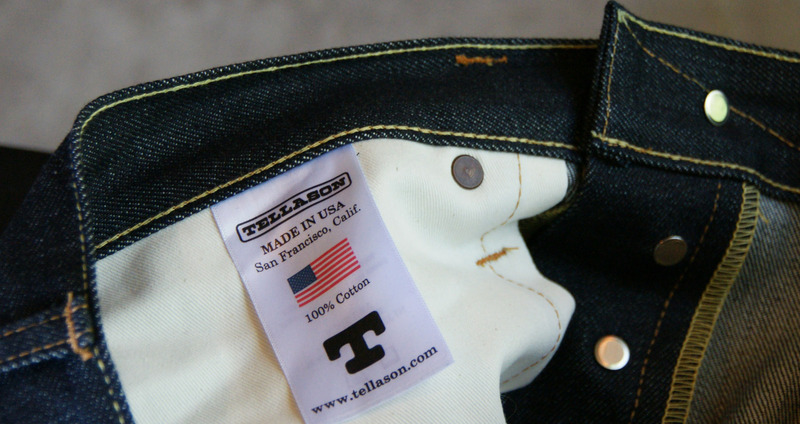 Tellason’s denim pants are 100% sourced and manufactured in the USA. I bought three pairs. 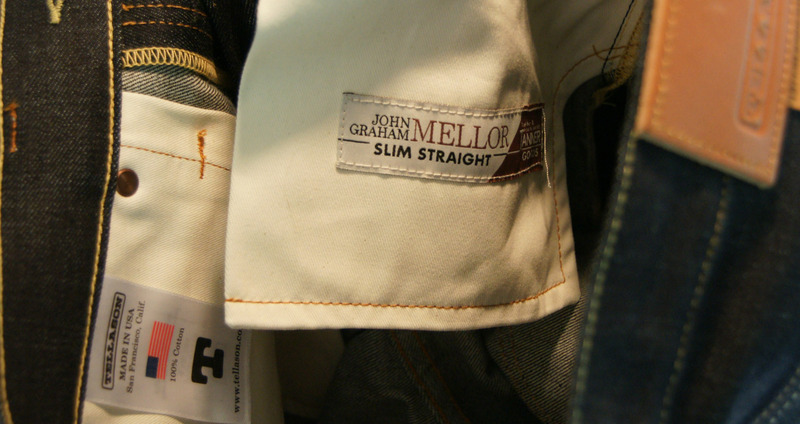 Two pairs of Tellason’s raw selvedge denim in 14.75oz weights, one in the slim-tapered cut (Ladbroke Grove – $230) and the other in the slim-straight cut (John Graham Mellor – $230). Side-note: If you didn’t notice, Tellason’s naming conventions consistently relate to the band The Clash. 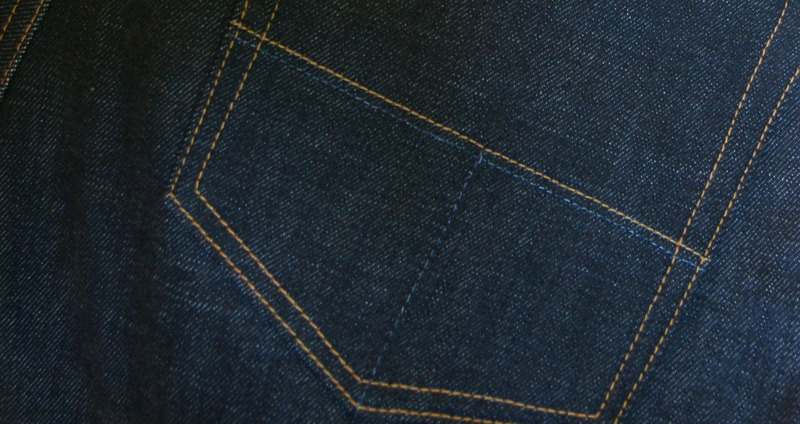 They offer their selvedge denim in 12.5oz, 14.75oz and 16.5oz weights. I wanted some weight to my pants, but wasn’t ready to jump straight from the soft pre-washed denim that I had been wearing right into the raw 16.5 oz option, especially with Summer about to kick into gear. 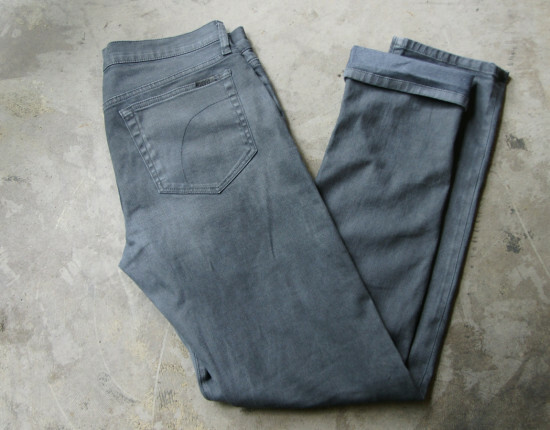 The third pair I bought are Tellason Stock straight-leg cut ($99) that are offered in 14oz Cone Denim (non-selvedge). Unboxing. My order arrived a few days after I placed it online in a standard corrugated box with Tellason packing tape sealing it closed. Upon opening the box was something that was a pleasant surprise. A nice Tellason note card with a personalized message from founding partner, Pete Searson. It’s a small gesture, but one you will never receive when buying cheap mass-produced products from over-seas. I then pulled out the crisp and clean denim jeans. 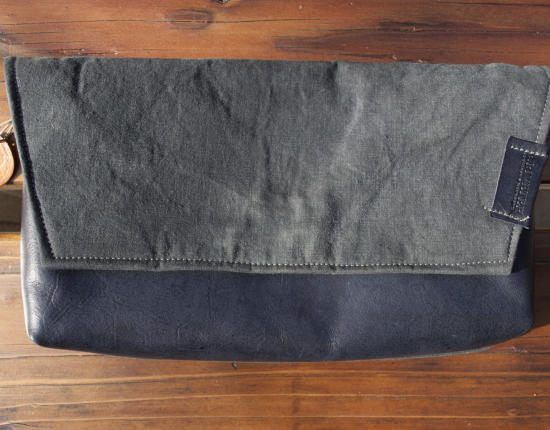 There is an experience when you handle quality raw denim that is beyond visual and tactile. Memories of past raw denim pants I’ve owned came rushing back when the smell hit me. That earthy tinge that is unmistakeable. The fit. I am 6’4″ and 175 pounds. I purposely bought three different cuts to fit my mood for the day. The raw selvedge denim cuts I bought were both slim. They fit great. As you would imagine they are slightly stiff, but less so than I anticipated. I could wear them without a belt but they are not too tight. I get 2″ fold if I cuff them. Something I will be interested in seeing post-soak/wash. These are sanforized, so shrinkage will be minimal compared to other “shrink to fit” options out there. 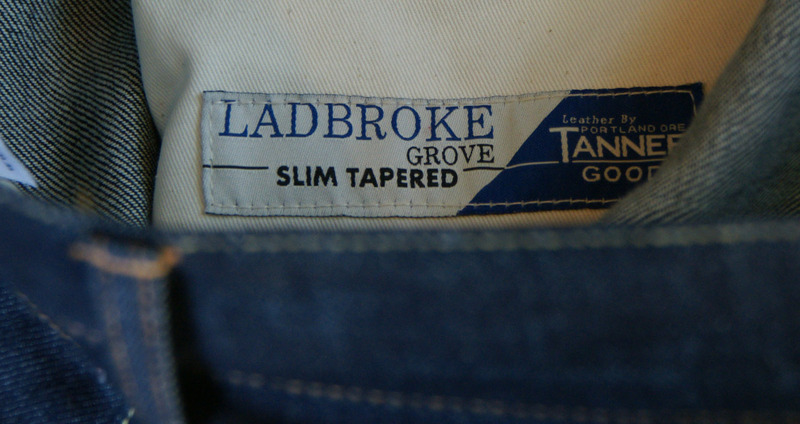 I see myself wearing the Ladbroke Grove cut most days when I am wearing minimal slip-on shoes, and the John Graham Mellor cut when I’m wearing bulkier shoes or boots. *For pictures of models wearing these jeans, and to see a more zoomed out perspective of the pant outline, I’d suggest going to Tellason’s website directly. I haven’t perfected the denim-wearing selfie photos yet, ha. The Tellason Stock straight leg cut is that fit you want for every day, weekend, lounging. Comfortable fit, straight leg from hip to ankle. No fuss. This brings me to something I have to say. 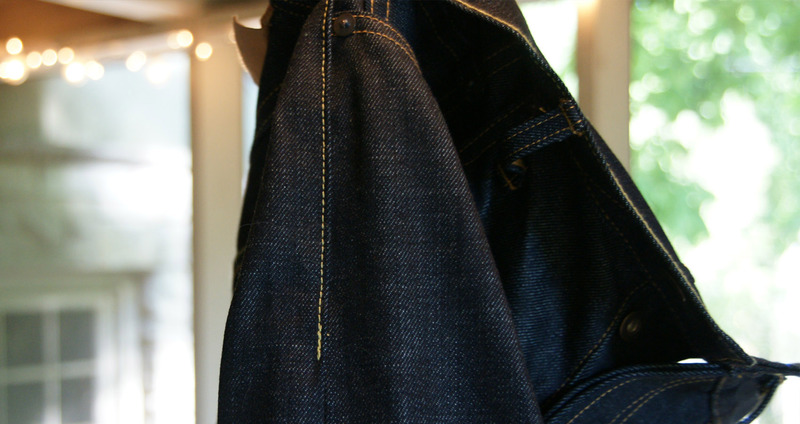 At $99 this might be the best kept secret for buying quality, American Made, raw cone denim. No stress, all smiles. First impressions. I am a sucker for a good story, so it feels good to put on a pair of Tellasons. However, I did not pay premium money for just the story. I was looking for a high quality, long lasting, American Made pair of pants. The customer support Tellason offers post-purchase is a great start. The feel of the pants, the visuals of the seams and the finishing of materials is premium. I really am impressed with the stitch lines and the reenforced pockets. You can feel the heft and that’s reassuring for someone paying top dollar and looking to own these jeans for 5+ years. If anything surprising comes up as I wear these jeans, or if I learn of anything after the first soak/wash, I will be back to update this post. Until then, cheers and check out Tellason. Fun fact: As a designer by trade, I tend to judge a book by its cover (Identity design, logos, brand collateral etc). 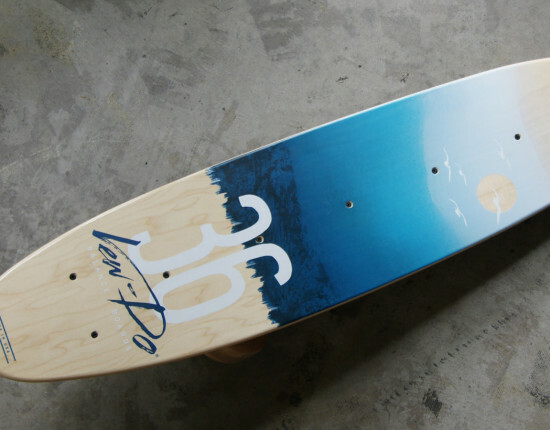 Tellason’s logo was designed by the one and only House Industries. 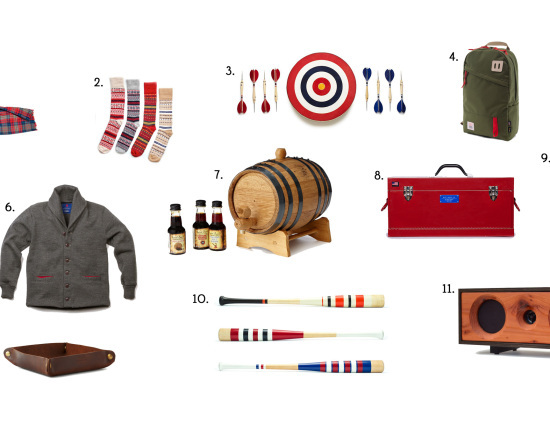 50 BUILT is a journal for all things Made in USA; the people, products, & their stories.